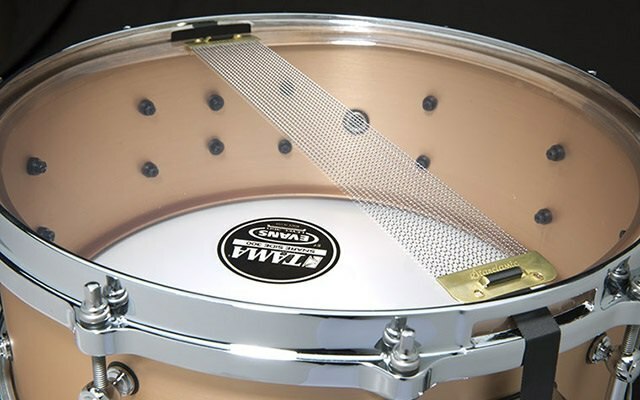 The new Dynamic Bronze snare drum is quite unlike any of its Sound Lab siblings and unlike most other Bronze snares as well. 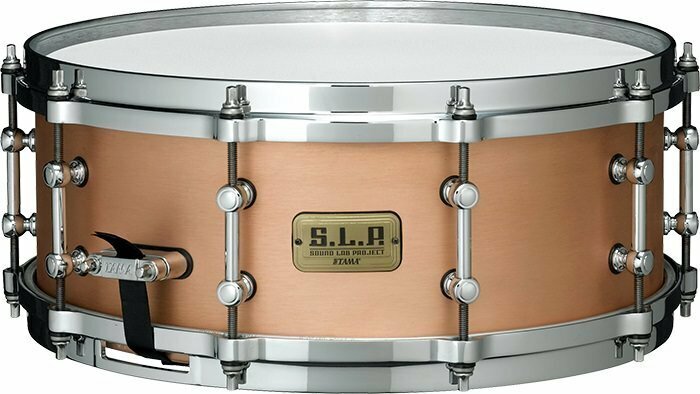 With a 1.2mm hairline Bronze shell and die-cast hoops, the S.L.P. 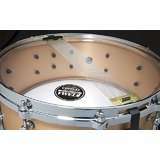 Dynamic Bronze snare drum speaks with a sharp, clear attack and a rich tone to follow. 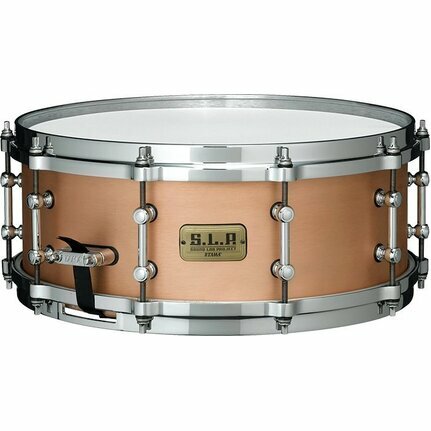 This is an unusually aggressive and powerful instrument - two qualities that aren't usually associated with Bronze snare drums. You'll still find plenty of Bronze's traditionally warm, dark character, but the addition of die-cast hoops help turn this drum into an entirely different animal. It can go from a whisper to a scream at the drop of a stick and back again with no problem. 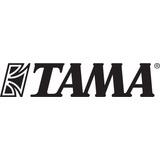 It's that rare blend of characteristics that inspired TAMA to put "dynamic" right in the name.